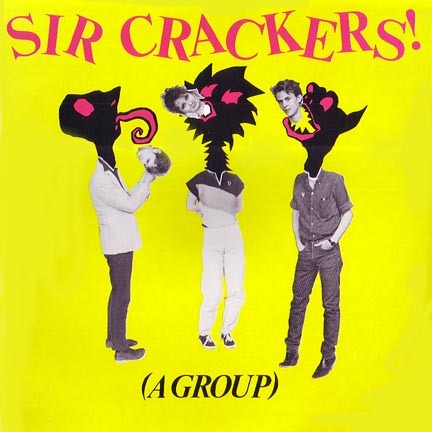 Led by Ex-Commando and current Beat Rodeo frontman Steve Almaas, Cracker's only release anticipated the whole Hoboken pop explosion. Recorded at Mitch Easter's Drive In Studio, it's straightforward pop, crisp and catchy. Released by Twin/Tone Records February 9, 1981. It sold 595 copies. It is "out of print." The original master tape was transfered to digital in March of 2003. You can purchase a copy of this transfer burned to a custom CD for $12.00 from Twin/Tone Digital.